All products used to carry out the facial treatment's are made from natural ingredients. Paraben free. No artificial colours or fragrances. 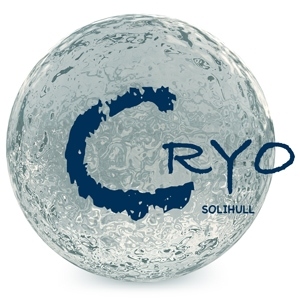 Cryo Solihull use the Eve Taylor Soothing product range that are created for dry, ageing and sensitive skin or products for normal skin. Cleanse, Tone, Exfoliate, Mask, Massage, which includes the scalp and face and neck area finished off with Moisturiser and eye cream. Regular Eve Taylor facials will help to cleanse your skin by helping it feel more smoother, and look more radiant.